Welcome to Stryker Industries, we are currently redesigning our website. Feel free to browse our stores below. 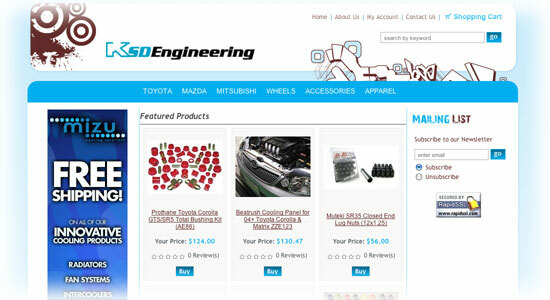 KSDEngineering.com is our premier auto parts devision dedicated to the import collectors and drivers. 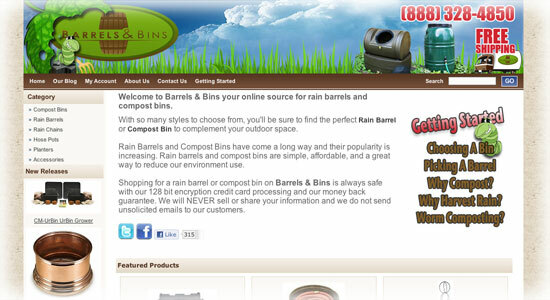 Barrelsandbins.com features a unique collection of composting bins, rain barrels and assorted garden accessories. From worm bins to decorative rain barrel planters, Barrels & Bins strives to host only the finest products in these categories. 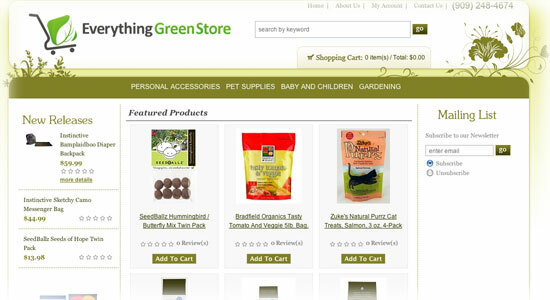 Everything Green Store is our flagship store featuring new and exciting products that are all earth-friendly for the eco concious consumer.